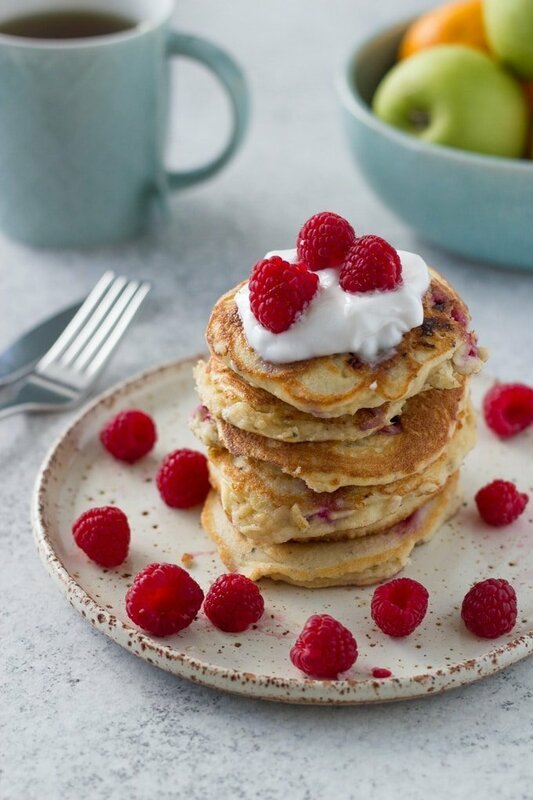 These very berry pancakes are amazing. 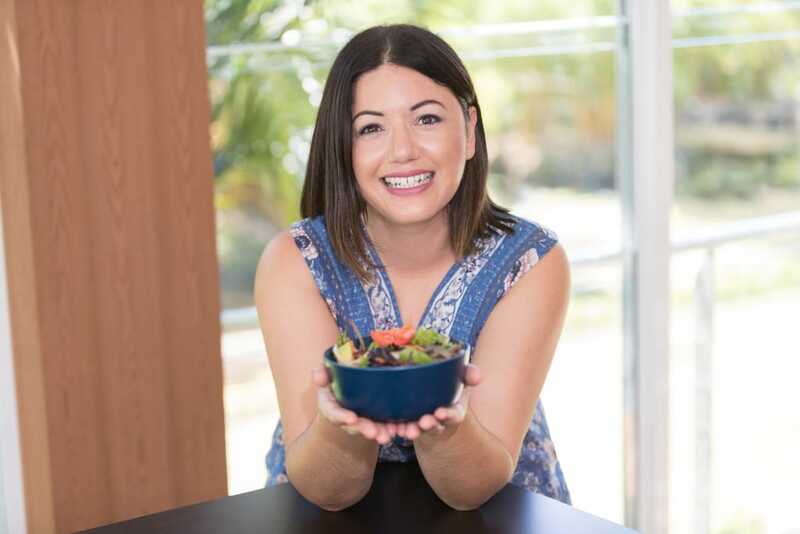 They are so healthy and suitable for keto, lchf, paleo, gluten and dairy free lifestyle. I love a good pancake recipe, but especially when it is also healthy one. 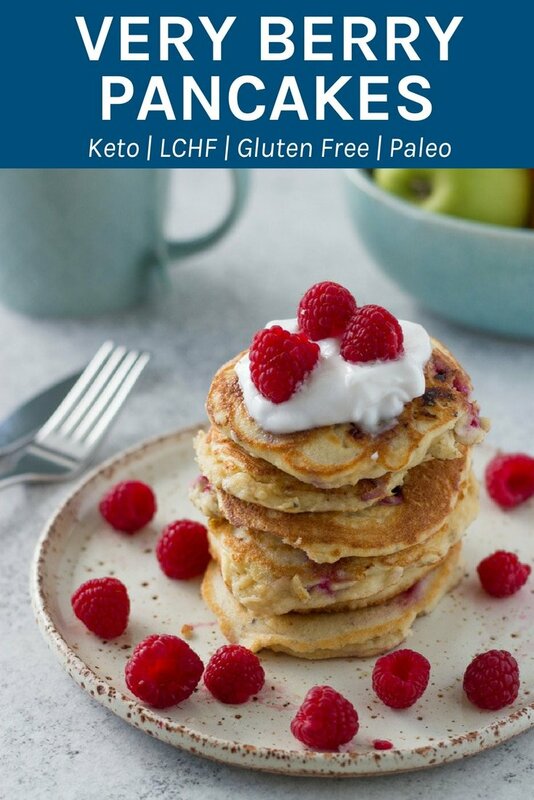 These pancakes are gluten free, dairy free and are suitable for paleo, keto and low carb high fat. They still tick all the boxes in terms of flavour and are only sweetened by the raspberries, however I have added stevia as an optional ingredient, just in case you prefer it a little more sweeter. These pancakes are quite thick in texture, so that is something to keep note of in case you prefer the thinner pancake variety. 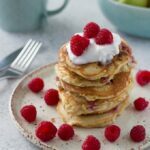 I love to top my pancakes with coconut yoghurt and some extra berries. Heat coconut oil in fry pan on medium heat. Use a small measuring cup to scoop out portions of the mixture and cook for 2-3 minutes each side, making sure the edges don’t touch. Repeat with the remaining mixture. You may need to use more coconut oil between batches.